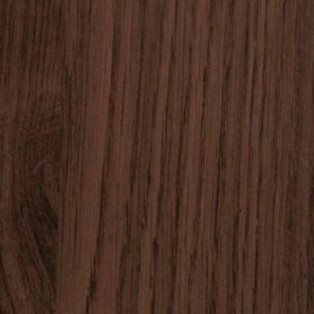 Komandor's has a full line of door inserts to suit anyone's taste. 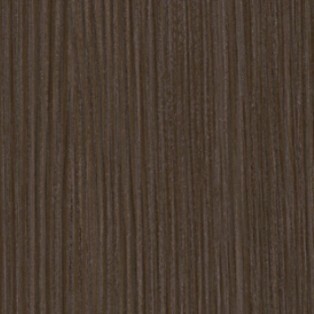 Laminate panels are an excellent choice for sliding doors and you will be impressed by the large color selection offered by Komandor. 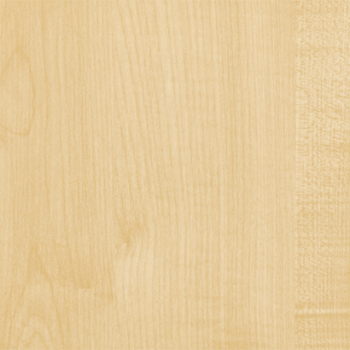 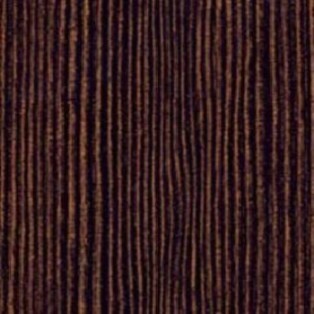 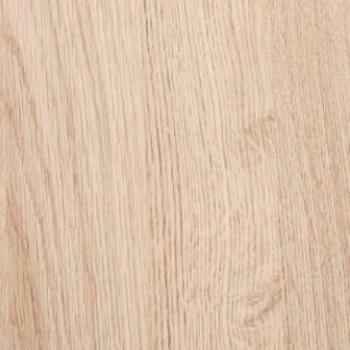 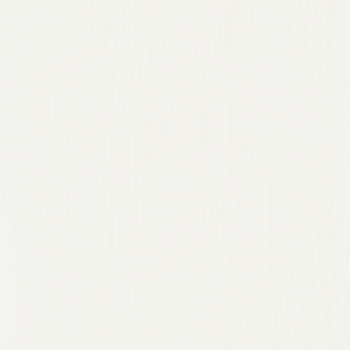 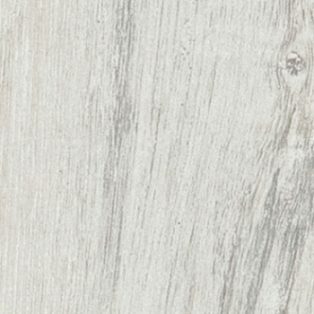 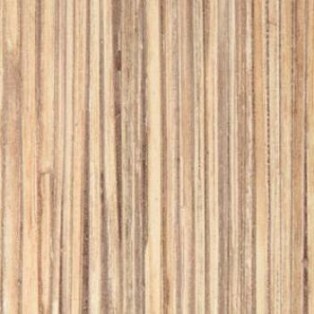 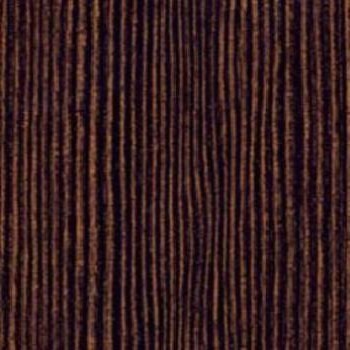 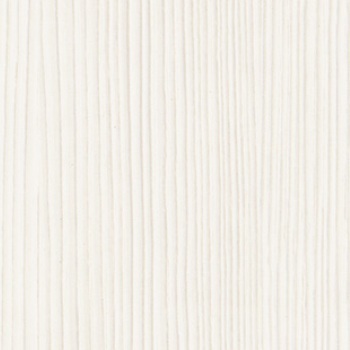 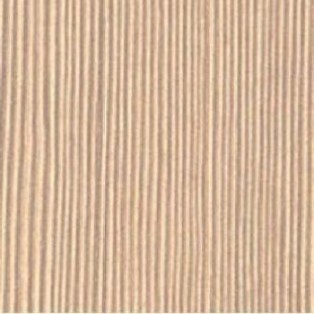 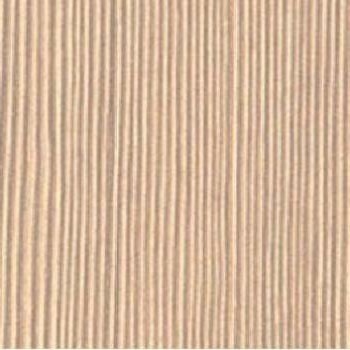 Our eco-friendly wood panels have embossed wood grains that will give your doors the look of a high quality finished veneer. The benefit of a laminate panel though is that it is a hard surface that is extremely durable, will not warp, is easy to clean and the color will not fade over time. 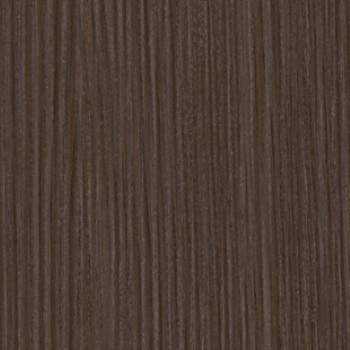 If you are looking to have your sliding door frames and tracks match the panel insert, Komandor’s Standard steel and LUX steel door systems have certain color options where the frame and panel color match. 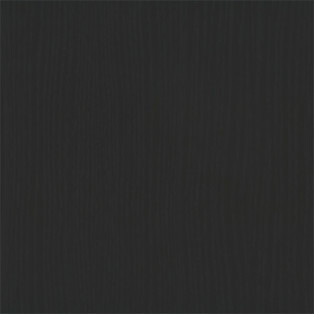 If you are looking for a more contemporary aesthetic, our newest line of thermal structured panels or our line of high gloss panels are the perfect match to our modern aluminum frame systems (ONYX, AGAT, Lazuryt and Sapphire). 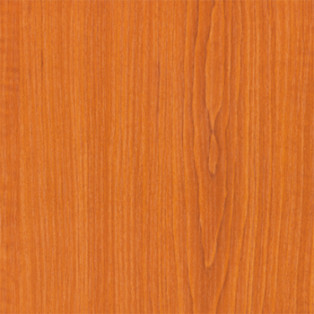 You can also choose to match the color of your wood panel sliding door to the closet organizer system or cabinetry on the inside of your closet. 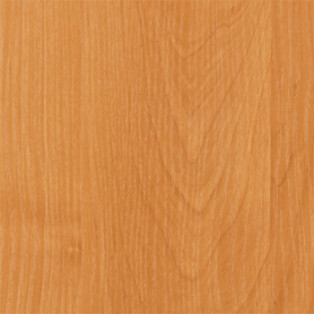 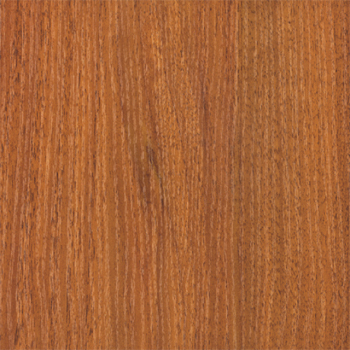 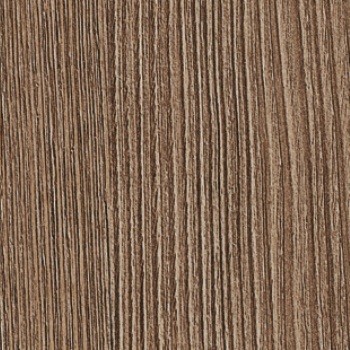 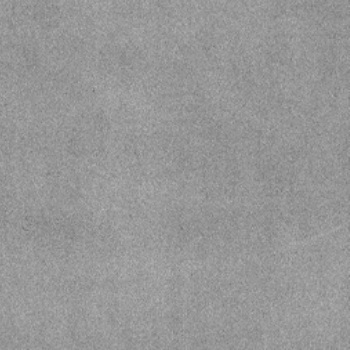 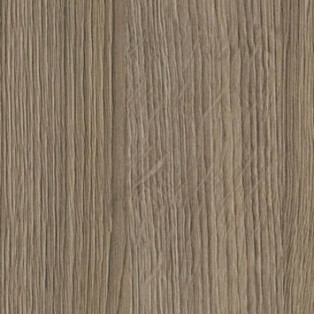 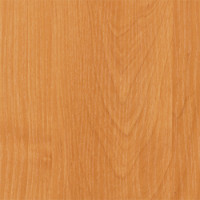 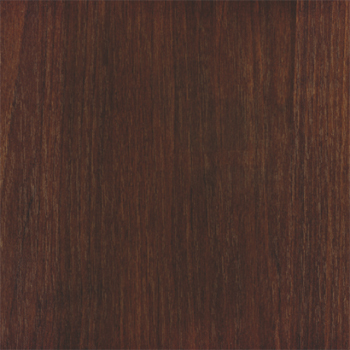 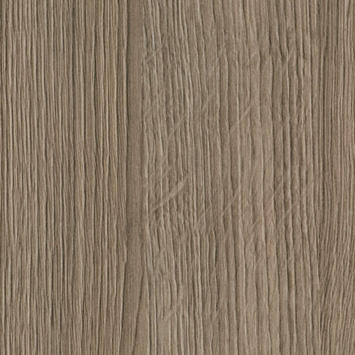 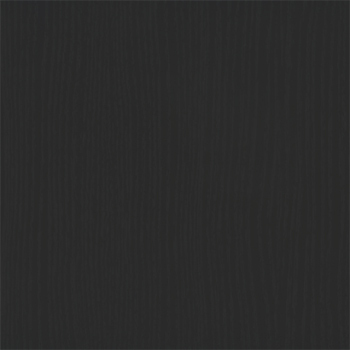 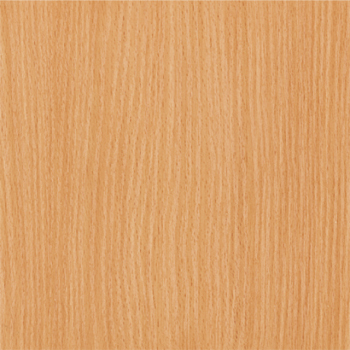 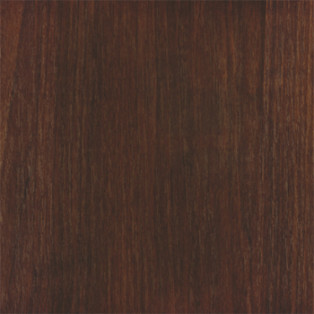  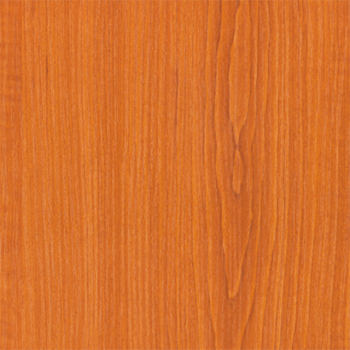 Feel free to look over our laminate selections, and please check back. 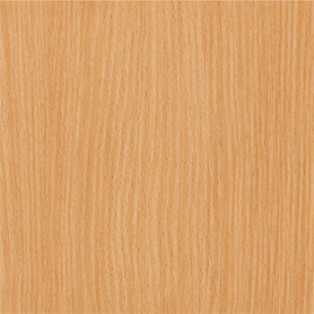 We update our laminate closet door inserts regularly. Please visit our showroom at 863 Rangeview Rd., Mississauga to see some examples of doors with different types of laminated panel inserts.